The Dorchester Historical Society was forced to pull a controversial Christmas ad because too many precious snowflakes were offended. 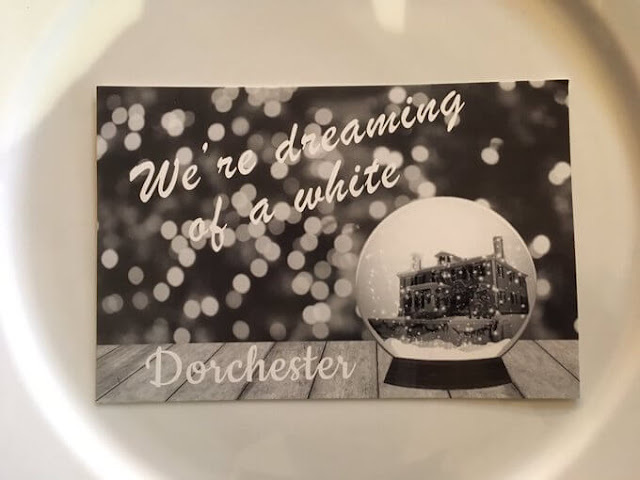 The ad that reads “Dreaming of a White Dorchester” was used as a promotional piece for a holiday party. After a few snowflakes claimed the ad was racist, the historical society apologized and pulled the ad. “We are very truly sorry about our graphic used for this event. This was an unfortunate oversight on our part and the event photograph has been removed from our social media. So what’s clear is two things. First the city of Dorchester is filled with lilly livered whiny snowflakes. Second, the people who work at the historical society are also a bunch of wimps. Clearly the implication of “Dreaming of a “White Dorchester” is they are hoping for snow. Anyone who thinks the ad is racist is a brain damaged dolt who in other days would have spent most of their time locked up in the attic.